As a property manager, you are responsible for the health and safety of your tenants’ apartments. Appliances break, storms cause damage, and accidents happen. Property managers need to know who to call to return their property to being good as new. This is where a restoration company comes in. 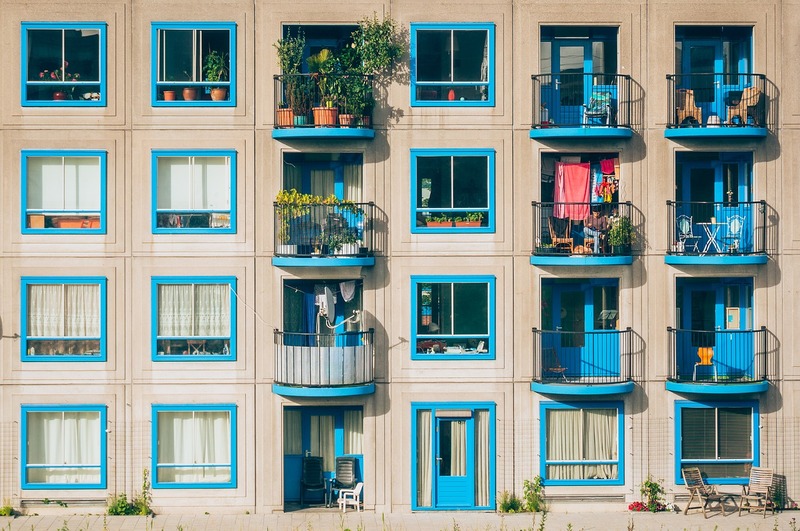 Take a look at a few services that property managers should be aware of. Property managers hire restoration companies to come in and clean carpets between tenants. While tenants should leave their apartments clean, it’s a good idea for property managers to hire out for a deep clean before they fill the apartment again. This standard service can then be advertised to future tenants as well. Cleanliness is a huge factor in apartment shopping. Flood and water damage can happen from all sorts of things. Frozen pipes, storms, leaks, and more. 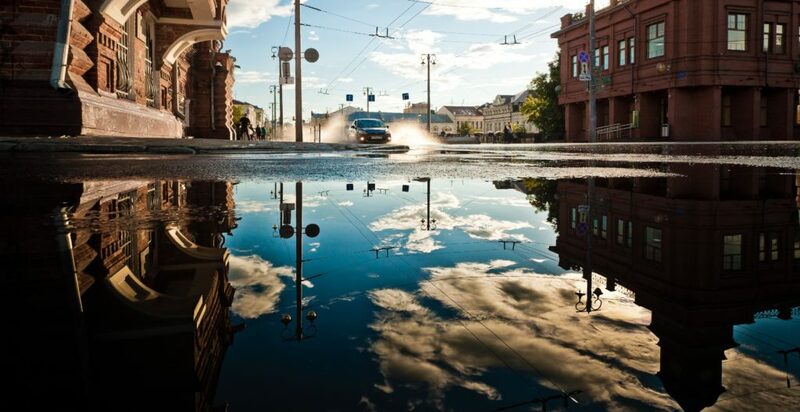 A restoration company will give property managers peace of mind that any damage created by water will be completely restored for the safety of their tenants. Water damage restoration includes ice thawing, water mitigation, interior and exterior repairs, and disinfection services. Having a go-to restoration service will help to mitigate damages that much faster during a crisis. What happens when the pipes back up in one of the units? Or what if a storm damages the storm drains? This can affect tenants’ health if not taken care of immediately. Restoration companies have the right equipment and disinfectants to remove all of the damage and mess and clean the area to make the apartment safe and healthy to live in again. When a fire happens, you call the fire department. For the resulting damage, you call a restoration company. They can again come in and remove all smoke damage, restore waterlogged furniture, and remove anything that’s been burned beyond repair. Smoke can go much farther than fire very quickly, so you’ll want a fire restoration service to test the quality of the air in all units surrounding the fire, not just where the fire hit. Property managers should have a close relationship with a restoration company in case of any disaster or even a simple service request. 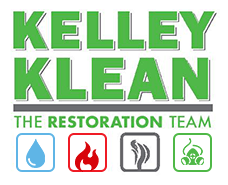 At Kelley Klean, we’ll be your maintenance, repair, and emergency restoration go-to. We are around 24/7 for all of your service needs. Give us a call today at 573-214-0990. Being a property manager requires a lot of on the job effort. You are responsible for the condition of properties that you don’t frequently see. You can’t be in every tenant’s house, making sure they do upkeep and reasonable repairs. You can’t always know when the next natural disaster is going to strike, but you have to handle the fallout. If you’re a property manager, know that we’re here for you. 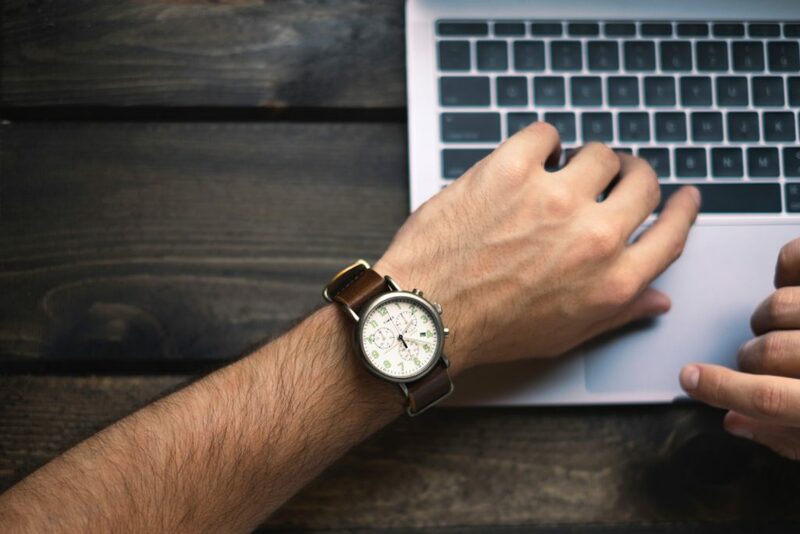 We have a commitment to excellent customer service, 24/7 availability, and the services and experience needed to get your job done right the first time. Disaster doesn’t wait until work hours. You shouldn’t either. When you know that there’s a flood happening on your property, call us ASAP. Our phone line is monitored 24/7 to ensure that you get the help you need as soon as possible. An hour can make a world of difference when it comes to water damage. Every minute counts, so don’t hesitate to call. We stand by our work, but we also stand by our customer service. We value clear communication as much as we value a job well done. We are prompt with estimates and communicate with you as clearly as possible when we encounter unforeseen issues. We’re happy to provide documentation for your insurance company. And we keep you up to date on every step of the process, so you’re never blindsided by anything. We stand by our length of service. You don’t stay in this business long if you don’t know how to treat customers and get work done. We’ve grown this company through the years, and we’re proud to continue expanding. Whether you want a list of satisfied customers or just want to know that there’s nothing we haven’t seen before, our track record speaks for itself. We offer a wide range of services. Whatever is going on with your property, we can help. We offer services like water damage restoration and emergency flood response, but it doesn’t stop there. Storm damage repair, smoke damage repair, and odor removal are standard for us. We can also respond to less common issues. We pride ourselves on our thorough yet sensitive responses to crime scene cleanup and hoarding cleanup situations. Whatever your property needs, we’re prepared to handle it. Being a property manager isn’t easy. We’re on your side, ready to deal with the issues that arise when you manage a property. Call us at 573-535-6719 to schedule an appointment or get an emergency response. Your property is valuable. We’re going to keep it that way.